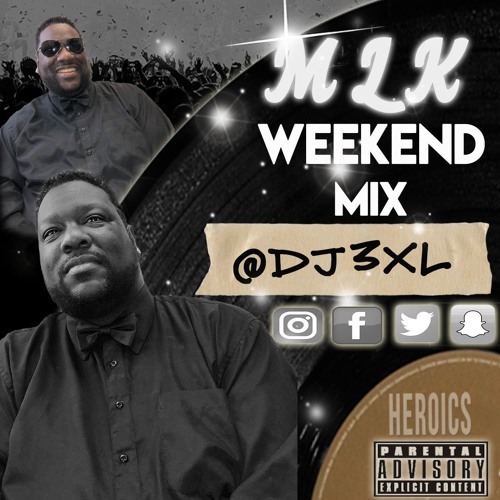 DJ 3XL is up this MLK weekend with his holiday blend!! Follow him on social media @DJ3xl ! !